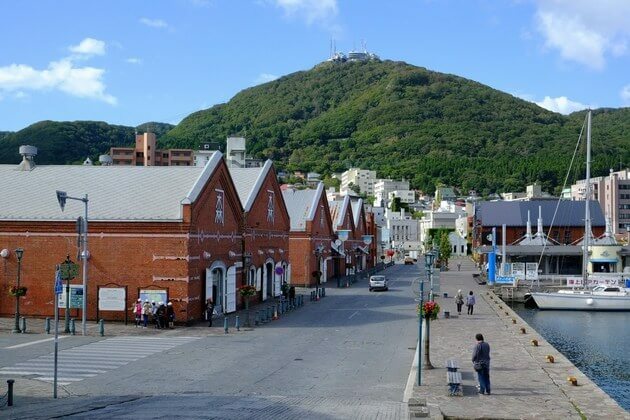 Hakodate is home to various historical and architectural sites that you have the chance to explore all of them on this Hakodate shore excursion. 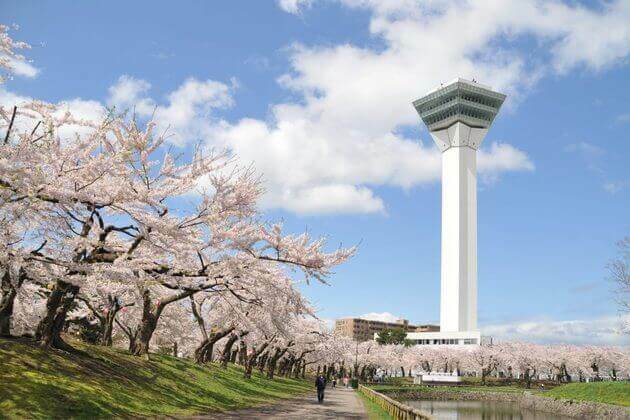 Transfer from Goryokaku Tower, witness local’s daily life in Morning Market, stroll along the Kanemori red-brick warehouses area, enjoy the bird-eye view over the city on the top of Mount Hakodate, and finally, discover every quaint corner of Motomachi district. 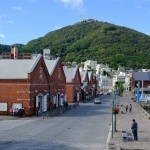 After arrived in Hakodate port, you are welcomed by private guide and driver. 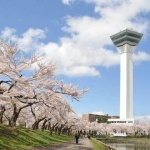 Then, enjoy a scenic drive to Goryokaku Tower where provides an observation with the height of 350 foot from the sea level. Standing on the point, you can taste the panoramic view over the city and the Fort Goryokaku nearby – a star-shaped guardian citadel protecting the city built from the 19th century. 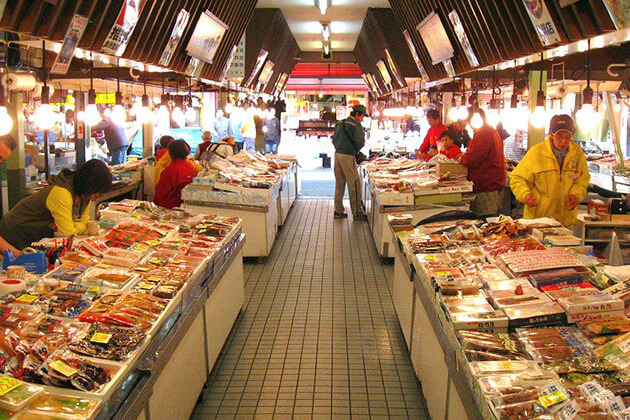 After that, head to bustling Asaichi Morning Market where you can easily find delicious seafood from squid to salmon roe marinated on ice in lines after lines of stalls. Not only attracts foreigners, but many locals also visit here to taste some fresh fruit and food, especially a savory bowl of donburi rice topped with sea urchin. 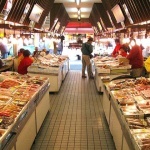 After lunch at a local restaurant, you move to the Kanemori red-brick warehouses. Formerly serving as an international trade center, nowadays, this place becomes an entertainment complex with various restaurants, shops, and a microbrewery. Enjoy your free time strolling and picking up some lovely local goods as souvenirs. Transferred to the next place is Mount Hakodate by ropeway, an extinct volcano. If you luckily visit on a nice day, the view from the observation platform at the top is breathtaking. How much is this excursion for two adults? We will be in Hakodate on 9/27 and 10/9 on the Celebrity Millennium. Thanks for letting us know about your traveling plan. 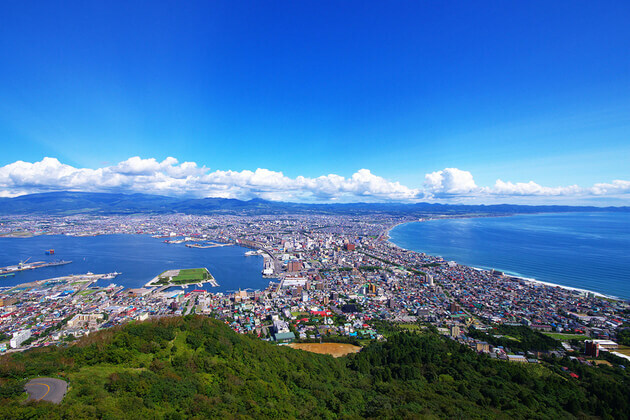 Please check your email for the detailed quotation on this Hakodate shore excursion. How much is this excursion for 2 adults? Can you quote the price with & without lunch? We will be in Hakodate on 9/27 9am-6pm on the Celebrity Millennium. Could you please email a detailed itinerary to me? Thanks for your request on Hakodate shore excursions. Please check your email for the detailed itinerary and quotation. We will be in Hakodate on September 2 and again on September 6. the group will be either 2, 4 6 or 8. What will the cost be? We are doing a night trip to Mt. Hakodate through the ship. Thank you for sharing your traveling plan. Please check your email for the detailed quotation and itinerary for this Hakodate shore excursions. We will also be there on the Celebrity Millennium Sept 27th and would like more info please. We are willing to join other people on the tour if they are interested. There are two of us. Please let us know the cost and any other details. Thanks! Thanks for your request. Please check your email for the detailed quotation and itinerary on this Hakodate shore excursion. We are taking a cruise next September (2019) and one of the ports is Hakodate. We are a group of six and would like to know the approximate cost of this 7 hour tour. Thanks for reaching to us. 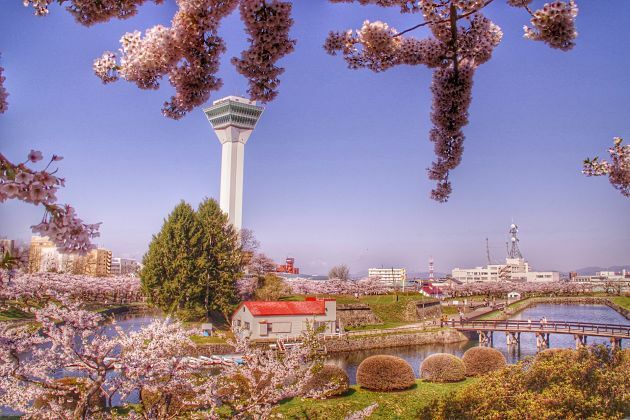 The detailed quotation on this Hakodate shore excursion has already been sent to your email. Please check it and contact us for any other information. We are on Celebrity Millenium arriving on Monday 29 April 2019. There are two of us and would like to join a day’s tour. We are happy to join a group tour. What can you suggest? Welcome to Shore Excursions Asia. 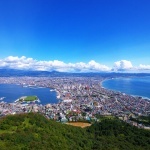 The suggested itinerary on Hakodate shore excursion has been sent to your email, let have a look.